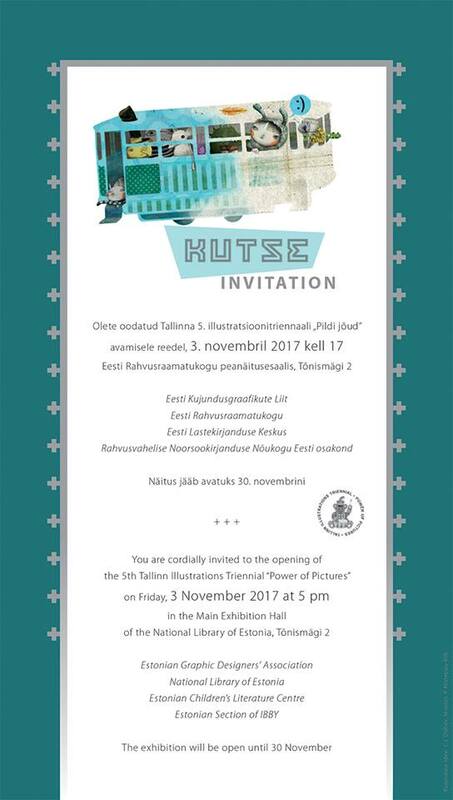 I'm honoured that my book Tuhat ja yksi otusta (A thousand and One Creatures, Etana Editions 2016) made it to the top 10 in the prestigious Rudolf Koivu Award, given bi-annually to the best children's book illustration in Finland. The shortlisted books are on show at the Helsinki Children's Book Fair this weekend. Congratulations to the winner Sanna Mander and all shortlisted books! Thousand and One Creatures" book is a White Raven 2017! Thank you Finnish Institute for Children's Literature for awarding our book!